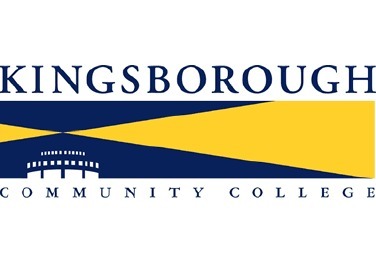 Kingsborough Community College in Manhattan Beach – still recovering from the ravages of Hurricane Sandy nearly a year ago – is set to receive almost $4 million in federal money for new job-training programs. The U.S. Department of Labor's $7.1 million grant to the City University of New York is to be divided between Kingsborough and LaGuardia Community College in Queens, with KCC getting $3.9 million and LaGuardia receiving the remaining $3.2 million, Sen. Charles Schumer said in announcing the funding. It's "a game-changer, " he said. "[The grants] will pave the path to keeping New York City at the top of the heap for generations to come." The money is part of the Labor Department's $475.5 million program to help schools across the country offer career training designed be completed in two years or less.